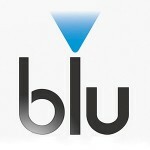 In this section we will be doing a blu e cig review and consider blu’s most popular e cigs. On this page we will include a full blu PRO review. Please see the full blu PLUS kit here and the blu e-liquid review summary here . The last section contains blu user reviews. The big tobacco companies have had many years experience in packaging and marketing their “product” to the consumer and are pretty good at it. They have very deep pockets. They have now moved into the e cig space through acquisition for obvious commercial reasons. blu like Vype (owned by BAT, a global top 3 tobacco company) has chosen to use a very similar format in the structure and marketing of their e cigarettes. Both Vype and blu e cigs have essentially three basic and relatively simple products and limited strength nicotine and e liquid flavour options – blu only has 0.9% and 1.8% – all very nicely marketed and presented. Their market research is telling them to keep the number of e cig and e liquid options available to a minimum. Of course this simplifies things but can also result in customers who want a wider choice to go else where. blu’s marketing campaign involving “The Biker”, “The Drag Queen”, “The Model” and “The Pilot” demonstrates their “commitment to marketing”, we as consumers must ensure that the product we buy is for the right reason and based on quality rather than be coerced by rather large, clever PR machines. The blu Pro kit is a lot larger than the more compact blu Plus+ e-cigarette, with a more traditional vape pen look as opposed to the ‘cigalike’ look of the Plus+. Like the other products from blu, the blu Pro is a two piece device that is easy to setup straight out of the box. This device comes with a clearomizer that can be refilled with e-liquid, giving you a range of options when it comes to both flavours and nicotine strengths. Unlike the blu Plus+ kit, you are free to play around with your nicotine strengths, making this device much better suited to heavier smokers or those looking for a few more options in their vaping. The blu Pro battery has a nice rubber matte black finish, which feels solid and well made. At 1100 mAh, the battery has a good amount of power beh ind it, meaning it lasts longer and charges in around 3-4 hours. If you wanted to purchase a backup battery, which is always a good idea, the blu e-cig battery will set you back around £13.00. The blu Pro kit offers a fuller, smoother vape than the blu PLUS and promises to be packed full of flavour. 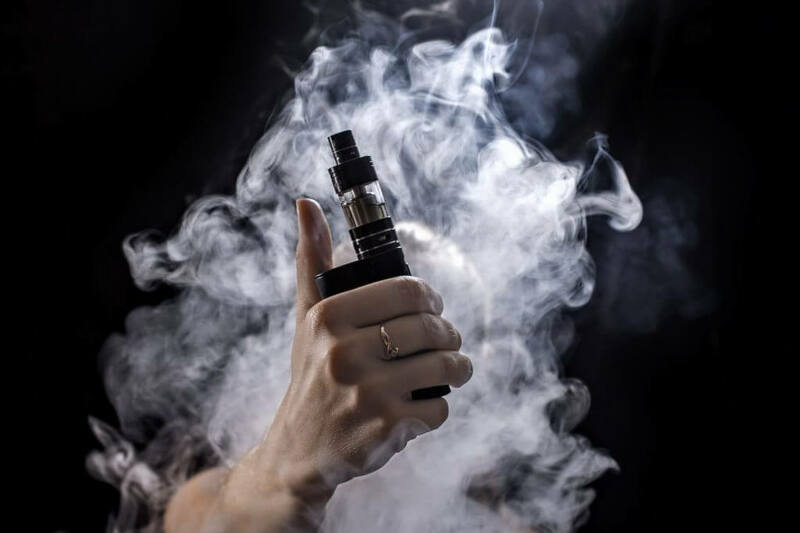 The vapour production is not as impressive as e-cigarettes of a similar size and heavier vapers or smokers may be left a little disappointed. Maximum nicotine strength is 18 mg which may not be sufficient for heavier smokers. However, for those looking to slowly cut down on their habit and quit smoking all together, the vapour production is more than adequate. Loved Blu then it got upgraded to something that turns out to be useless. Whoever did this product development needs actually use it. New liquids are teppid. Off to my local vape cafe today to change brands. Had this kit for 2 weeks, battery is falling to bits, tank leaks and there is hardly any vapor. The e-cig has been well looked after. JUST BUY A DIFFERENT BRAND. Product is absolutely shocking was planning on purchasing the better model but after this i highly doubt it. I’ve gone through three of these blu e-cigs in as many months. Each time, same fault. It works fine for a couple of weeks, then the mouth piece starts letting liquid through, then it starts to taste like it’s burning, then the liquid comes out of the air holes and then the liquid starts to come out of the tanks window. Each time, same result, same order. Safe to say I won’t be giving them another shot. I’ve used Blu since a heart attack nearly 3 years ago on the classic tobacco e-liquids, got me off smoking over 40 normal cigs a day after 40 years. In 1 year my copd improved and lung capacity increased by 1/2 litre. The new tobacco tastes disgusting and is unusable, stocked up with all the stock from a local warehouse but once that is gone then my custom with Blu will sadly be history. Which idiot in their products department decided to change a perfectly good product, they need sacking. If anyone is having problems with the new Next Generation Pro Kit and the new style clearomiser especially with poor vapour/smoke I found it was the new Pro liquid that was causing the problem. The new liquid now contains vegetable glycerine as well as propylene glycol. The problem with VG/PG mixed base liquids or VG only based liquids being used in the new Next Generation Pro Kit and new style clearomiser is the VG produces a hard coating on the heating wire that’s wrapped around the wick. This reduces the life of the clearomiser. In this case by a huge margin. I was having to replace my clearomiser after one tank full of liquid. Pro will need to address this issue very quickly or otherwise they will lose a lot of regular customers. I had to buy a couple of old kits which are still available at Morrisons and I now have to buy a different manufacture of liquids that are PG only based. I am sure if you use PG based only liquids in the new Next Generation Pro kit the problem with poor vapour/smoke will not be an issue. I have been using blu products for a long time now l brought the new kits clearomser and battery only been using the new kit for about a week at the moment it’s not bad the battery last longer not sure how long the clearomser last as it’s only been a week.